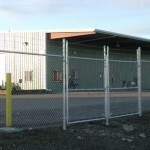 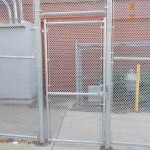 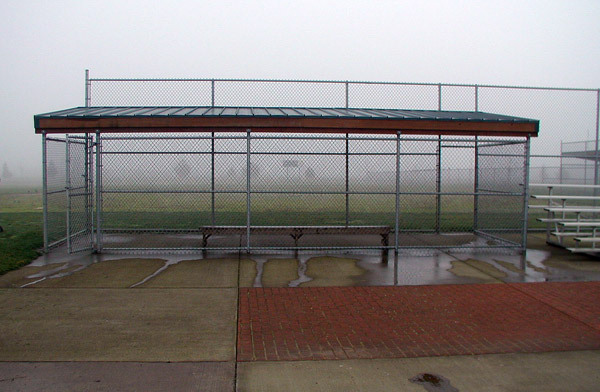 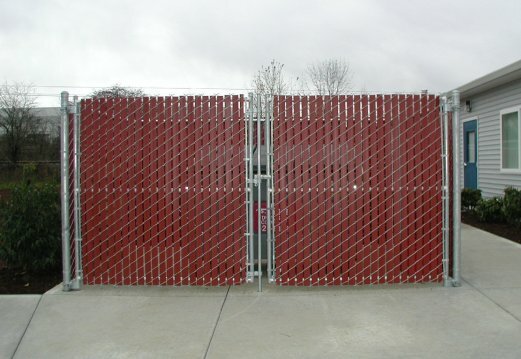 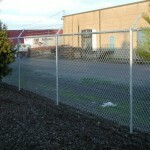 At Outdoor Fence Company, we recognize that security and company image is important to most businesses. 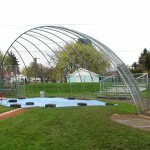 Our commercial chain link projects are designed to meet all specifications and requirements of the site using the highest quality fencing materials available. 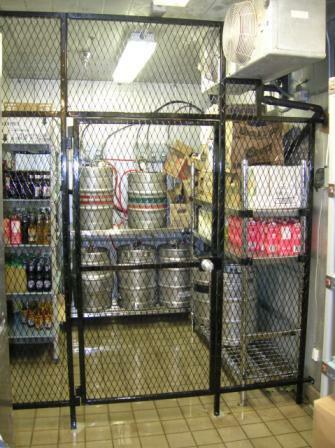 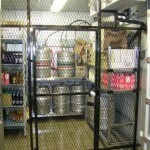 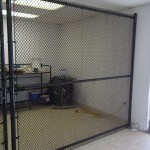 We offer a variety of options that will meet your needs. 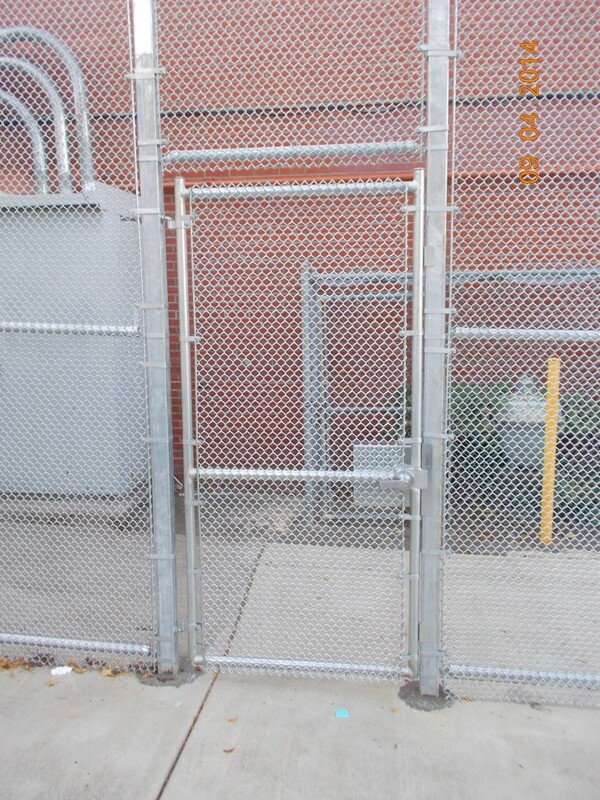 For additional security you may opt for an entry gate and operator system. 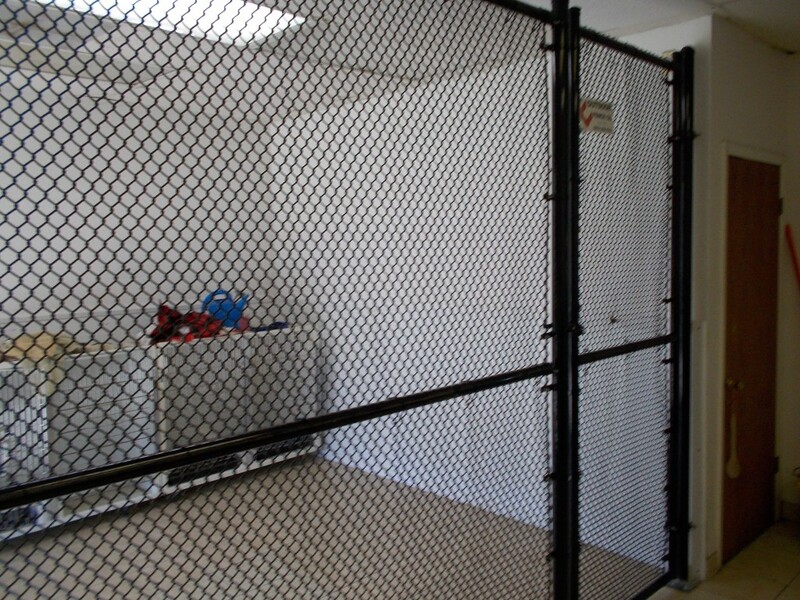 We have several options. 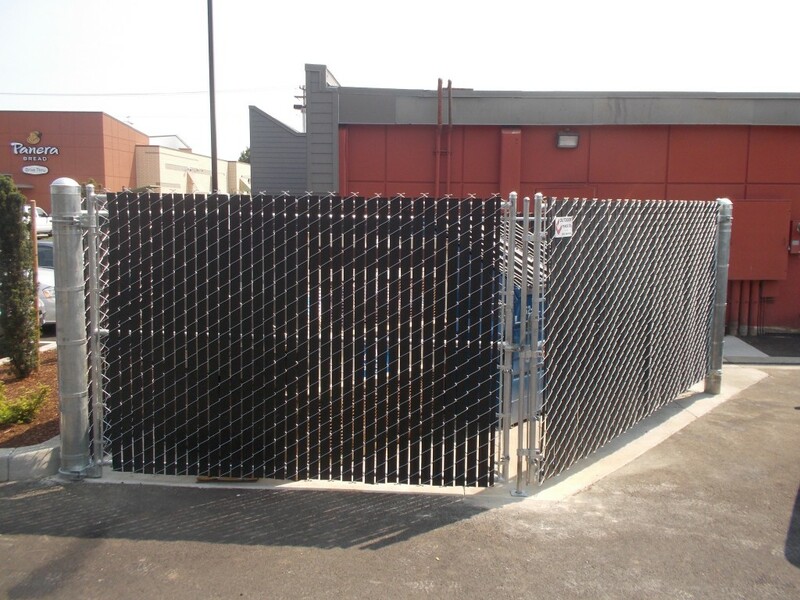 We also offer a gate operator maintenance program as a convenience for our customers that insures your gate and operator continues to operate properly. 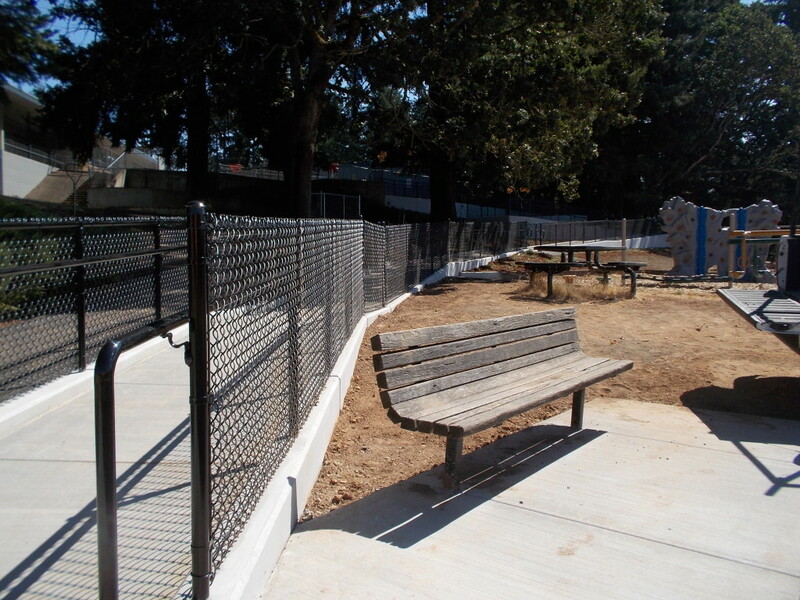 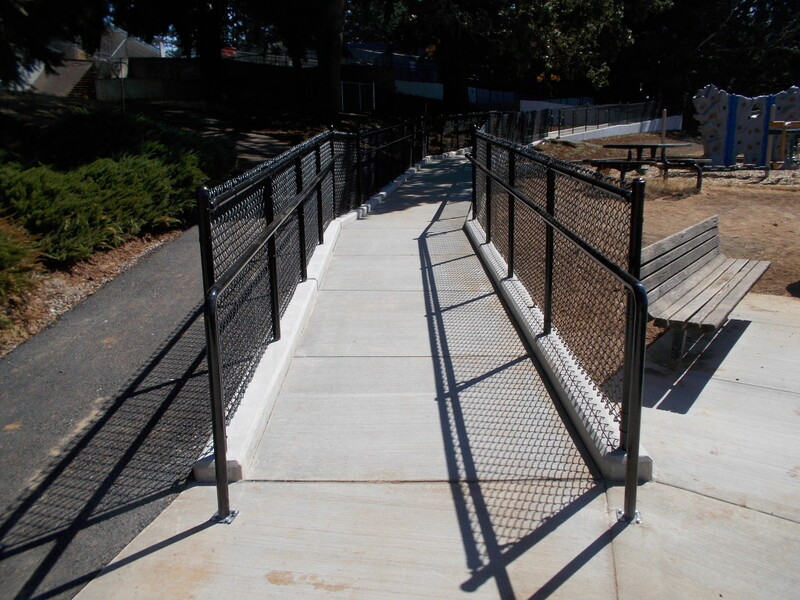 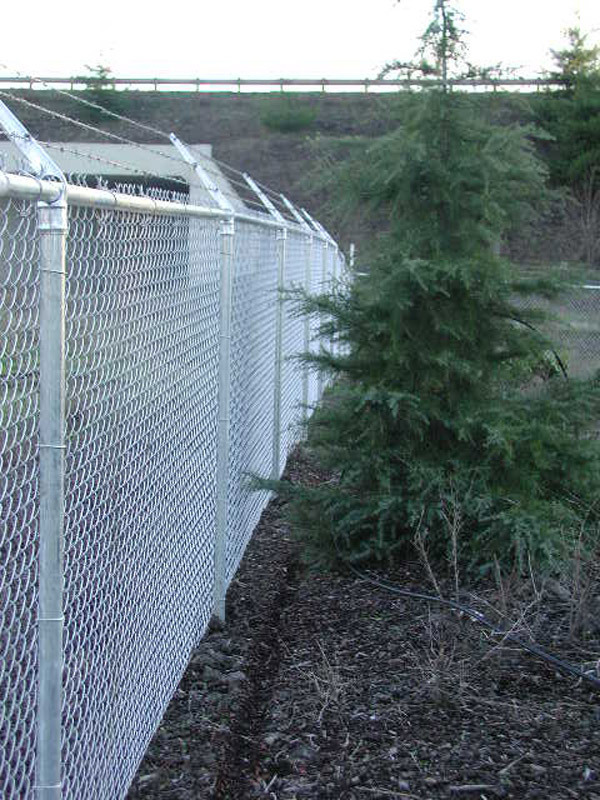 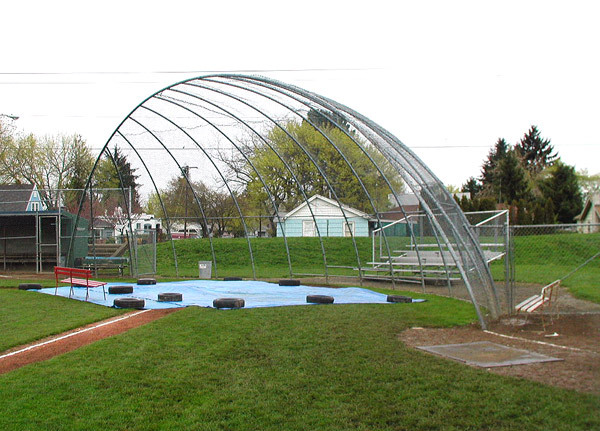 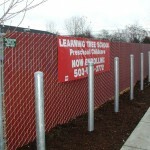 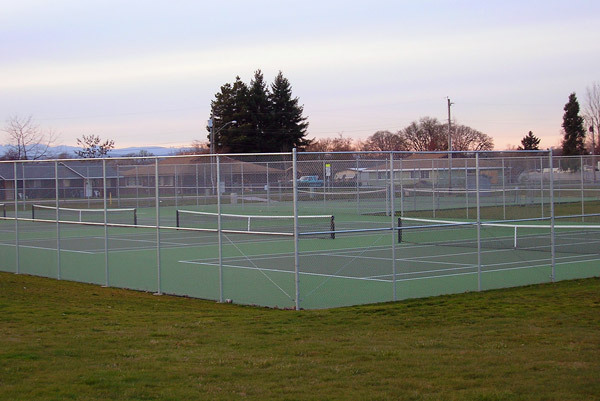 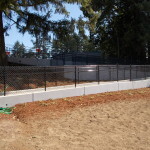 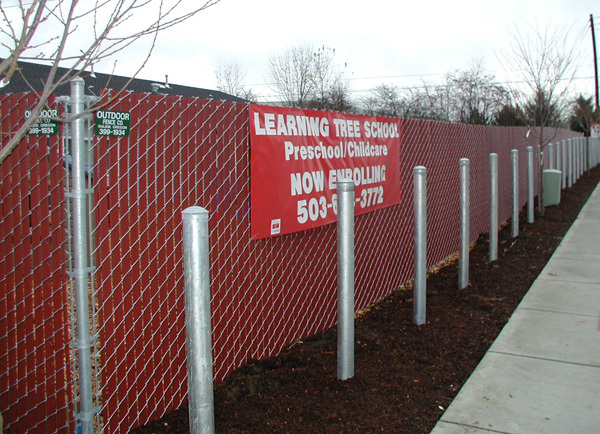 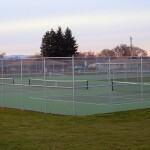 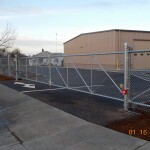 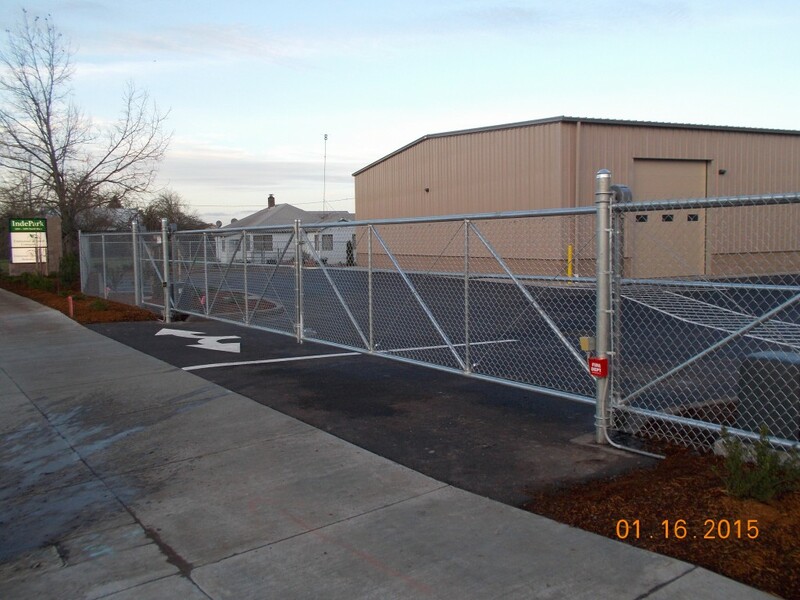 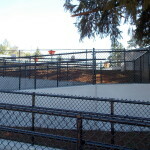 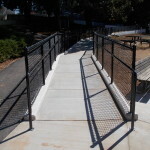 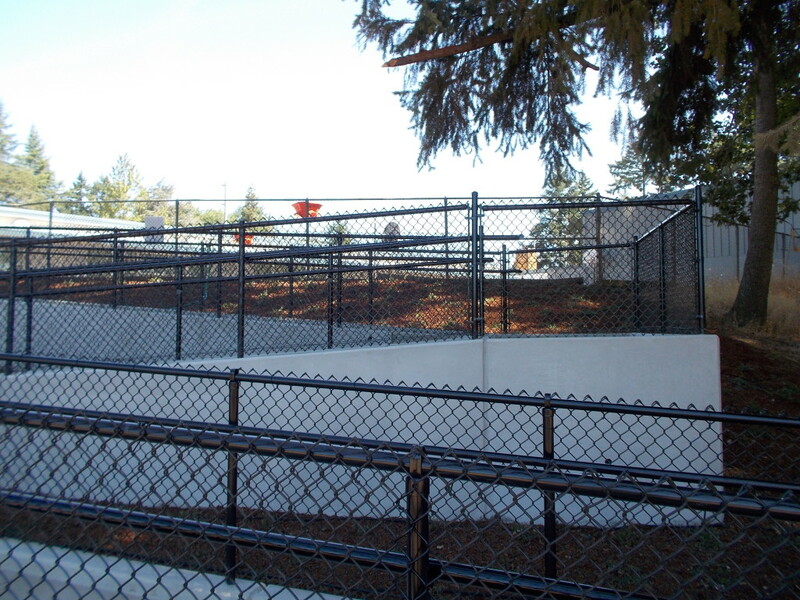 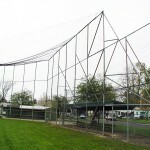 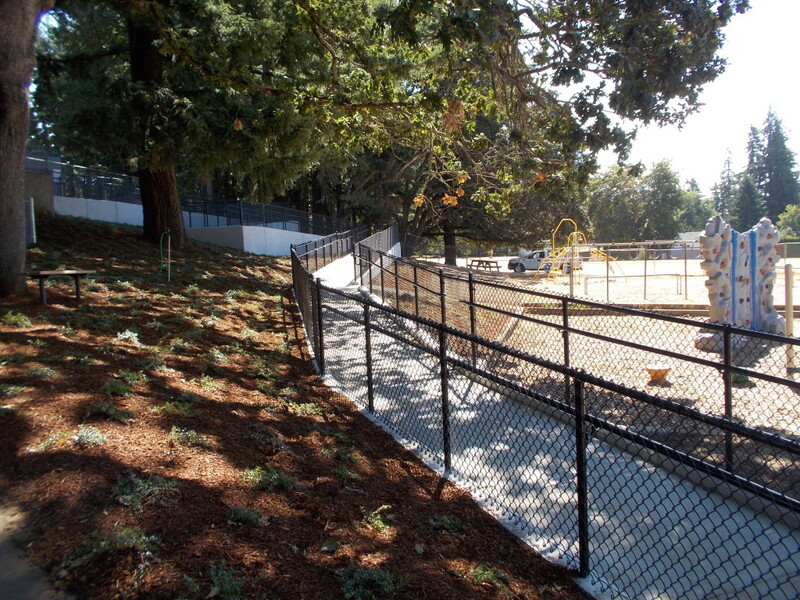 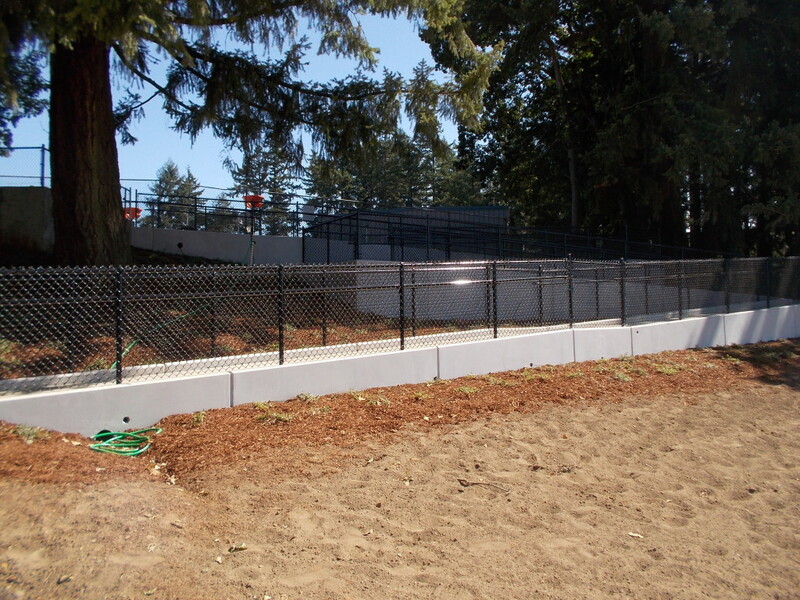 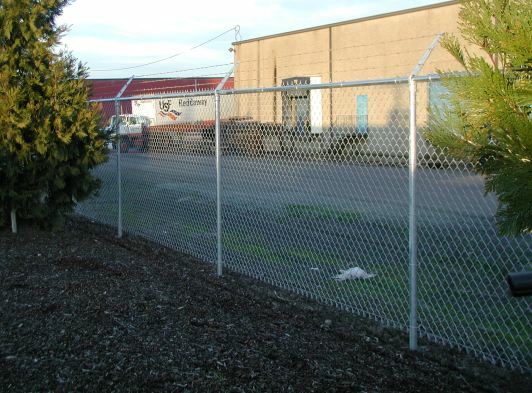 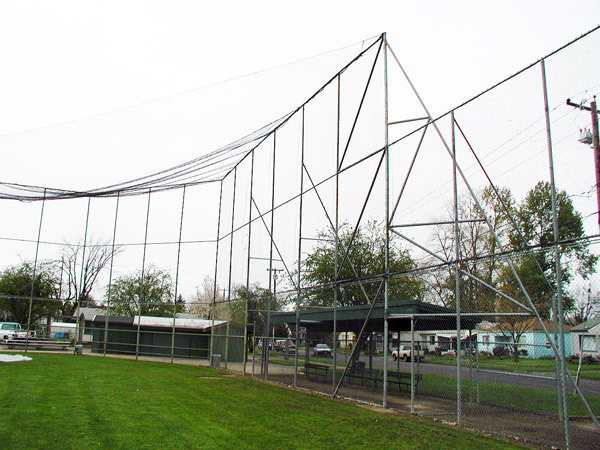 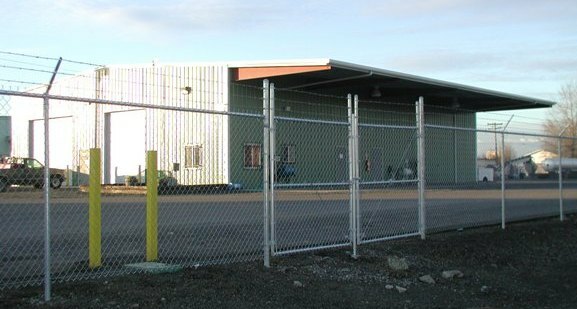 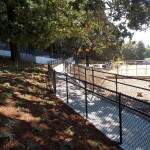 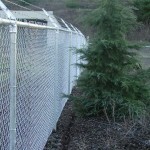 We are licensed, bonded and insured in Oregon and Washington and are committed to meeting your fencing needs. 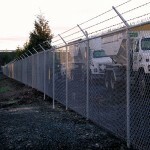 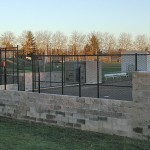 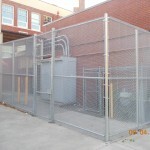 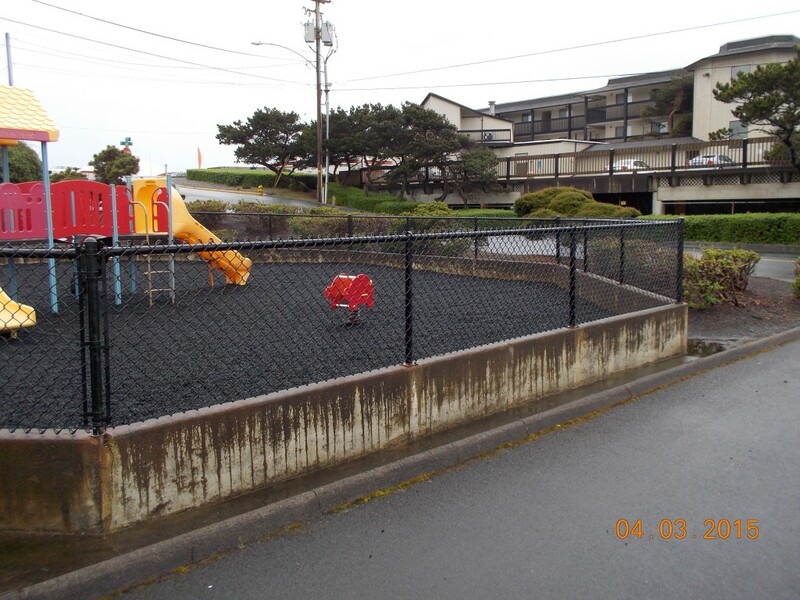 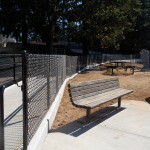 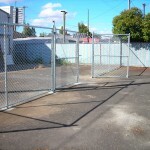 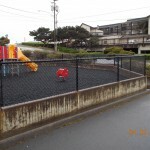 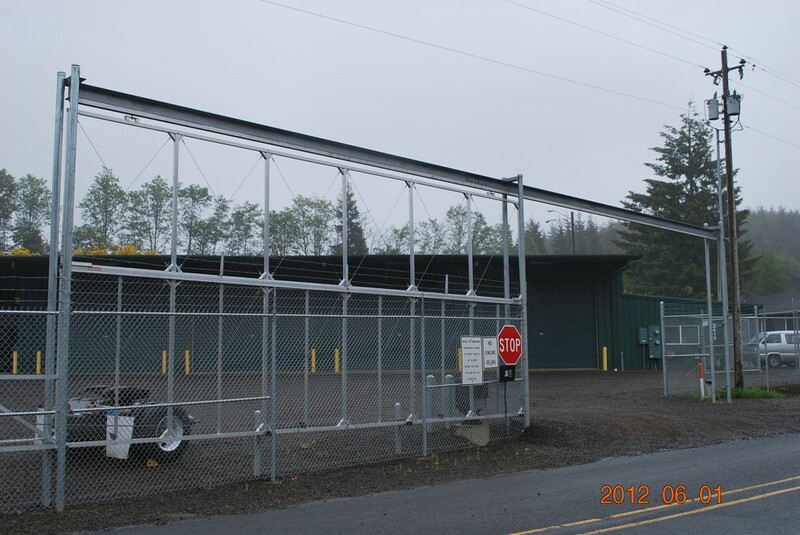 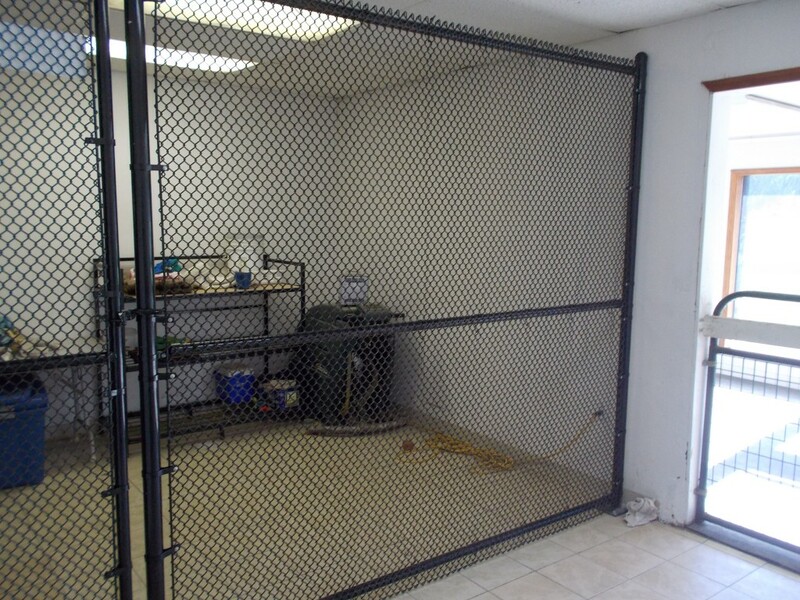 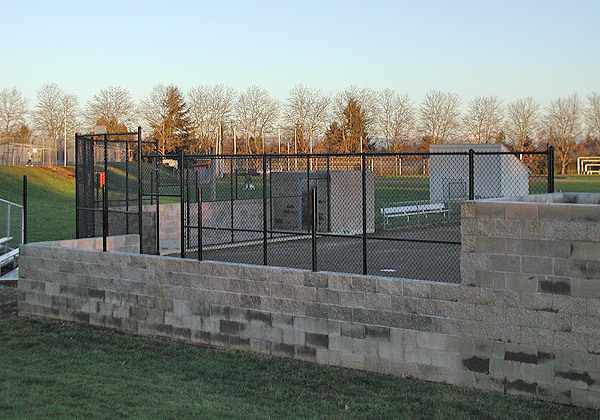 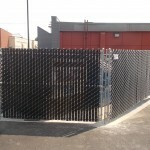 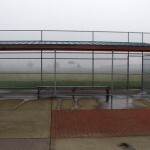 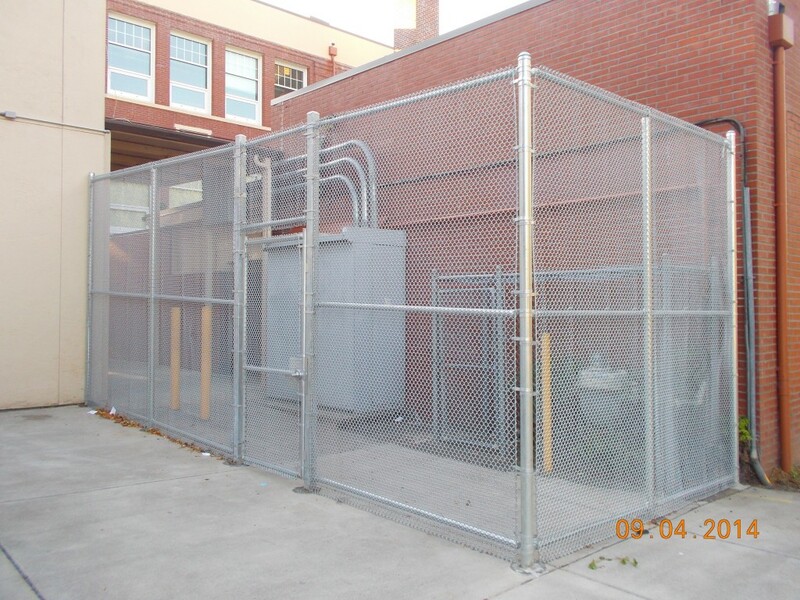 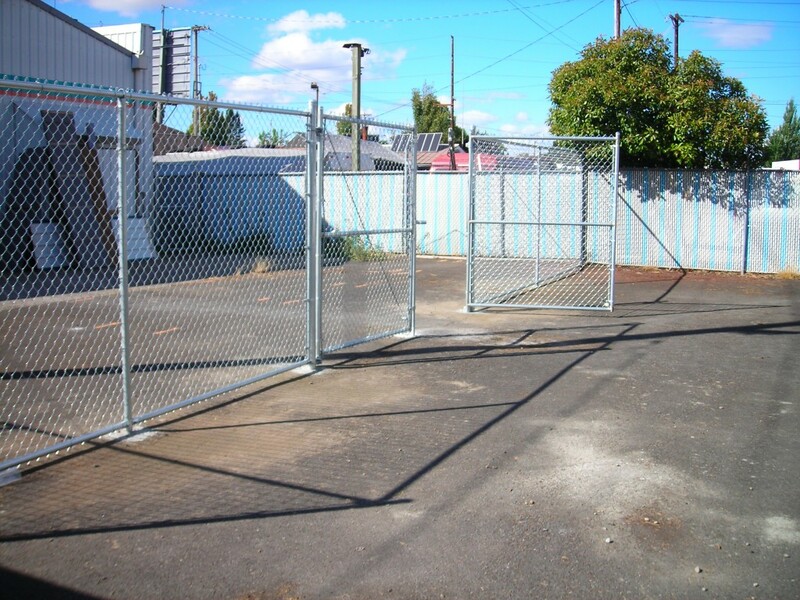 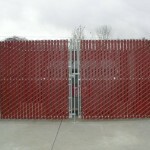 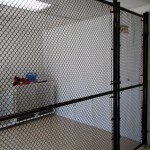 Call us today for a quote on chain link fences. 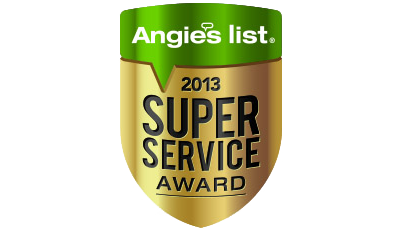 Outdoor Fence Company is the proud winner of the 2013 Angie's List for Super Service Award. 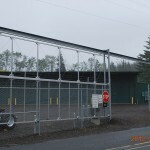 CCB#41097 | WA#602160343 @ Copyright 2018 Outdoor Fence Company, All Rights Reserved.